2015-2018 – Subaru Outback, Legacy, 2.5i (FB25) ECM Denso with SH72351 – programming via OBDII – Program nr. 123. 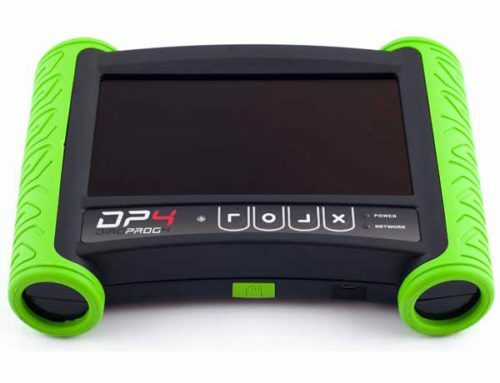 Suzuki Swift IV 2018 with D70F3524 programming via OBDII – new software version. 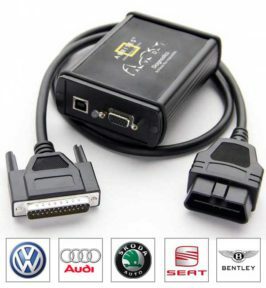 Mercedes C-klass (W205) KI/SCN Software – added parts recognition for HYBRID LED option. Mercedes S-klass (W222) and CL (C217) – new dataflash files added to server DataBase. 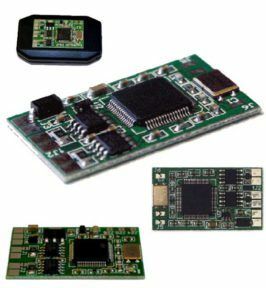 TOYOTA Tacoma III 2017 with D70F3535 – programming via OBDII – new software version. 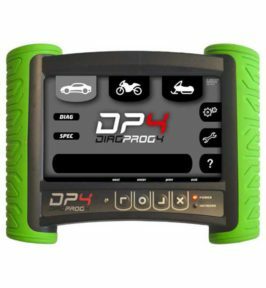 Jeep Compass 2017 – programming via OBDII – new software version. 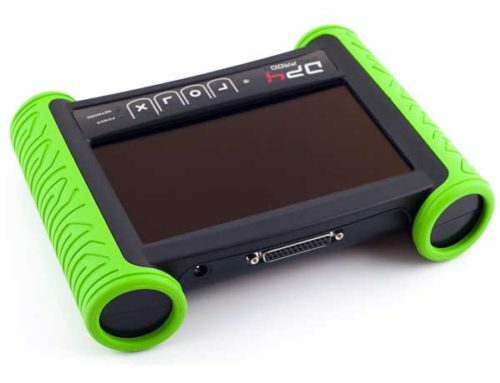 Mercedes C-klass (W205), V-klass (W447) KI/SCN Software – added parts recognition for DISTRONIC LED option. Mercedes V-klass (W447) – new flash files added to server DataBase. Ford Figo 2019 with R5F10DPJJ (Mexico) – programming via OBDII – new software version. Ford Mustang 2018 with R7F701404 (Non Virtual, DENSO) – programming via OBDII – new software version.